A mulit-talented performer/teacher, Monique is incredibly passionate about the potential for the human spirit to speak through the body in motion. A teacher of Flamenco, Efunk, Pilates Fusion & Vinyasa Yoga, Monique moves & instructs from the inside out. Awarded multiple grants from The Canada & BC Arts Councils she travels to Spain refreshing her studies with the flamenco greats. Artistic director of Raino Dance, Flamenco Rebelde & The Dream Cab Monique performs extensively: The Butchart Gardens, Symphony Splash, & Ballet Victoria’s Queen of Hearts to name a few. Kathy Lang, a freelance dance artist in Victoria, has an extensive performing and teaching career. Kathy trained since childhood, continued at University of Calgary and Grant MacEwan College. She founded/directed her own school in Vancouver as well as Purple Feet Youth Dance and Elev8 Youth Dance Project here in Victoria. Kathy choreographed/performed with Mile Zero Dance Co., coMOTION Collective, Tantrum, Romp!, Victoria Fringe Festival, and has danced for Joe Laughlin, Brian Webb, Constance Cooke, Lola McLaughlin, Ali Denham, Donna Krasnow, Debra Shantz, Sheila Lawrence, David Adams and many more. A graduate of Canada’s National Ballet School and a former first soloist with the National Ballet of Canada, for over 25 years Amalia has taught ballet to every age and stage of dance student, passing on the legacy of the many great teachers under whom she trained. She finds teaching at Raino Dance to be uniquely gratifying as the adults learn and improve so quickly and there is a distinct aura of mutual respect and appreciation. 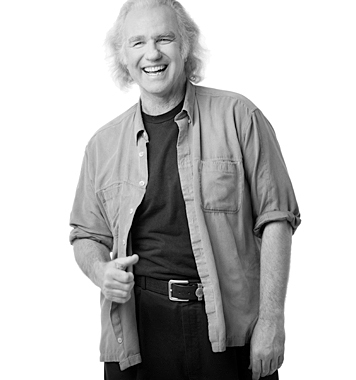 Mr. Roland has danced, choreographed, and taught classical ballet internationally for nearly three decades. Formerly Soloist with the Berlin Ballet and Principal of Oakland Ballet, Mr. Roland has danced principal roles in all the major classics. His choreographic experience is diverse including original Alice in Wonderland & Peter Pan, Ballet Victoria & as a character dancer for Canadian Pacific Ballet, ZarYevka Ballet, BOUNCE Company, Vancouver’s Royal City Youth Ballet and the ROMP! Festival. Training includes San Francisco Ballet School, Cal Arts, and University of Maryland BA. Dyana is a sought-after teacher, choreographer, and guest lecturer at UVic speaking on dance and creativity. As creative director of Broken Rhythms, Victoria, her choreography has been performed at the You Show and the 2012-2013 Fringe Festival (winning Pick of the Fringe). She has toured with OIP dance, Carnival Cruise lines, Royal Winnipeg Ballet, and most recently, Decidedly Jazz Danceworks, Calgary, in their show Live and Insync. 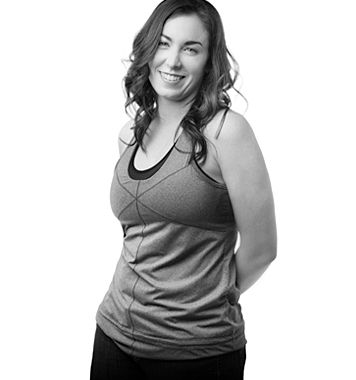 Dyana is a passionate, high-energy instructor dedicated to challenging the mind-body connection through dance. This is Lia’s first year teaching at Raino Dance but she is no stranger to the studio, having been a consistent student for the last 15 yearst. Having grown up dancing from child to teen to adult, dance is deeply rooted in her heart and body. Shifting from a ballet/modern focus Lia has fallen hard for Flamenco, the love affair staring about 8 years ago including intensive work in Spain. 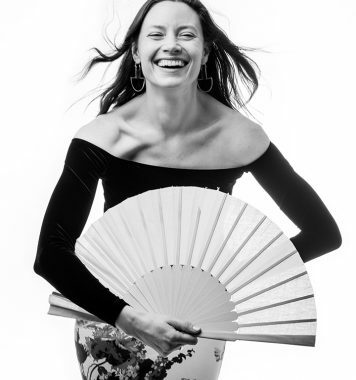 Lia studies and performs flamenco but is thrilled to be teaching this year and share the art form that has given her so much joy. BFA (Dance), RTS RAD With thoughtfulness, passion and curiosity, Leah strives to engage and inspire the students she works with. Upon receiving her BFA in Dance at Simon Fraser University, Leah has performed, choreographed and taught in Victoria and Vancouver, BC. Most recently, Leah received registered teacher status with the Royal Academy of Dance, upon completion of the Certificate in Ballet Teaching Studies program. Leah has also completed various contemporary dance and ballet teaching workshops in San Francisco and New York City. Leah was owner and operator of Whitespace Dance in Victoria (2010-2016) and she currently enjoys teaching students of all ages at Raino Dance and Pacific Dance Centre.